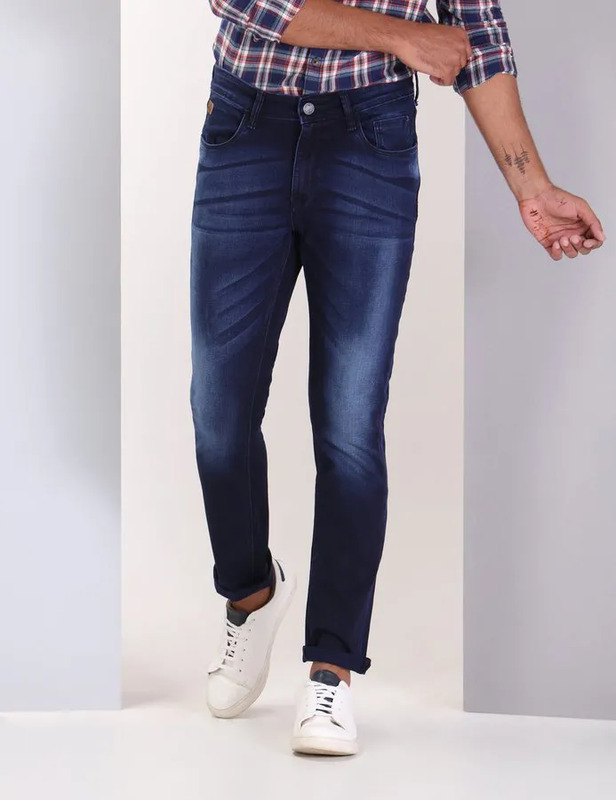 Buy Online WROGN Deep Blue Denim. A Classic Pair Of Rinse Jeans That Features A Blind Hem. 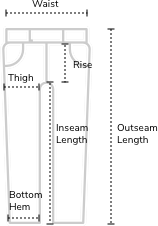 The Pants Have Even Detailing On Both The Front And The Back.